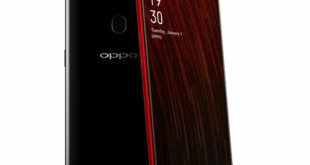 Huawei Y5 2019 continues its path towards the official announcement: after a very first reference obtained only a few weeks ago, thanks to the EEC (Eurasian Economic Commission) certification with the AMN-LX9, the new smartphone of the Chinese company appeared in the Device Catalog of the Android developer console and among the Android Enterprise Recommended lists showing the front design and technical specifications. 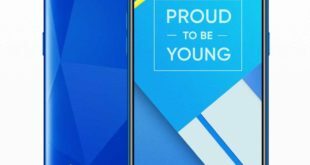 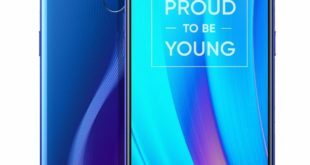 According to the information contained in the respective dedicated pages, Huawei Y5 2019 is equipped with a 5.7-inch display with HD+ resolution, waterdrop notch and 320ppi (panel size is unknown at the moment), MediaTek Helio A22 (MT6761) SoC, 2GB of RAM, 16GB of internal storage and Android Pie 9.0 operating system with EMUI 9.0 software customization. 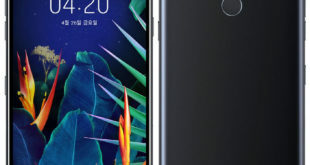 We remember the Asian manufacturer would seem to be working on additional smartphones that include Huawei P Smart Z (two sightings at EUIPO and EEC) and Huawei P20 Lite 2019. 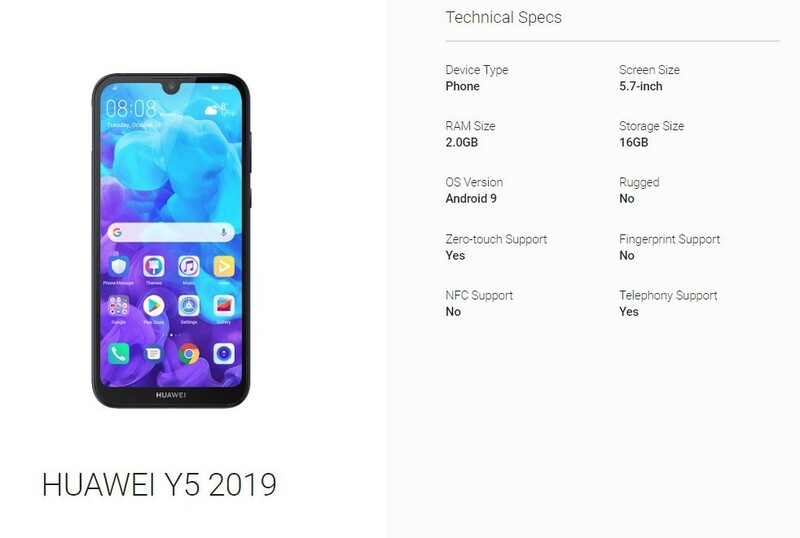 The remaining Huawei Y5 2019 specifications are still unknown, as are the possible timing of the announcement.